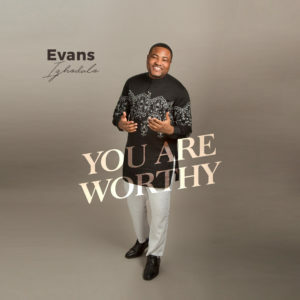 You are worthy is a worship medley inspired by the Holy Spirit. To the only wise God, the Almighty, All Power, He alone is worthy of our praise! 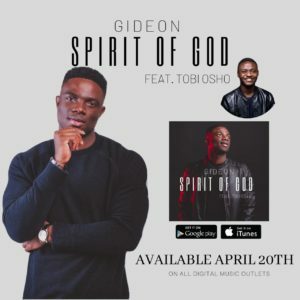 United States based gospel music artist, GIDEON has released his much-anticipated single titled “Spirit of God” featuring the anointed Tobi Osho. 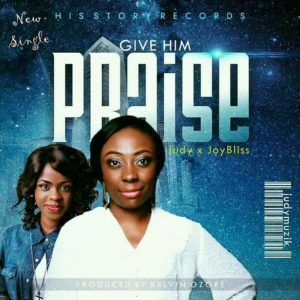 This is going to be Gideon’s first single and he emphasized on how it has been an honour recording this song with Tobi Osho. 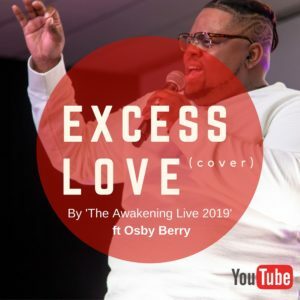 Nigerian Gospel singer, songwriter and worship leader – Wale Majesty releases the visual of his Heavenly worship song titled “Only You Are God”. Only through His word was the world created and seen; even the Heavens and the earth adore Him, Angels bow before Him to showcase how mighty He is. He is the Master of the Universe”. Only You Are God was directed by Patriken.